The used ebook marketplace Tom Kabinet is only a week old but it is already facing legal challenges to its business model. 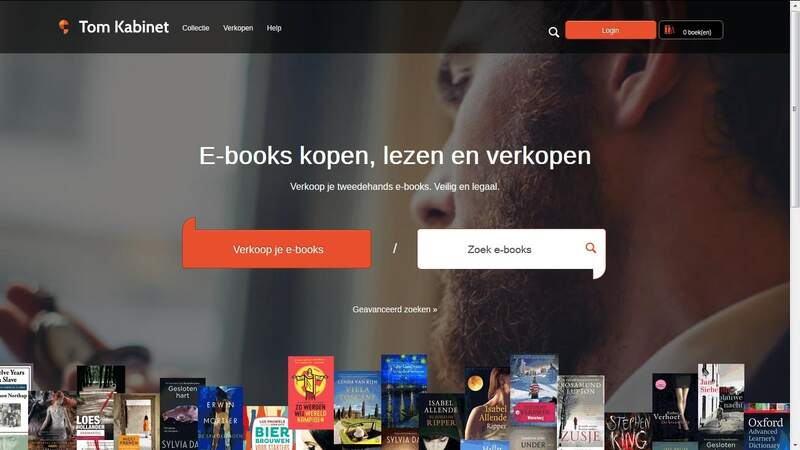 eReaders.nl reported this morning that the Groep Algemene Uitgevers (GAU), the Dutch Trade Publishers Association, has already sent a warning letter to Tom Kabinet, demanding that the site cease operations. The GAU believes that Tom Kabinet is engaging in piracy, and if it continues they will take the site to court. "We expect that if they don’t shut their activities down, the next step will probably be a court case in the very short term," Martijn David, secretary general of the GAU, told GigaOm. Tom Kabinet co-founder Laurens van Hoorn disagrees. He points to the 2012 UsedSoft v Oracle ruling by the Court of Justice of the European Union. Europe’s top court issued a ruling which said that it was legal to resell licenses for downloaded software, even if the ToS forbid the resale. Naturally the GAU disagrees with van Hoorn's interpretation, pointing out that the UsedSoft ruling was specific to software and not other types of digital content. This point was arguably settled last year when a German court expanded on the UsedSoft ruling with a clarification that it did not also apply beyond software. For example, ebooks and audiobooks can't be resold based on the UsedSoft ruling (in Germany, at least). That's going to complicate things for Tom Kabinet; while it is not impossible for the site to win in the long run, the odds are stacked against it. van Hoorn's facing multiple court battles as this legal point is hashed out first in Dutch courts and then in EU courts. What's more, the design of Tom Kabinet's marketplace will probably work against it. As I pointed out last week, the site operates on an honor basis. While buyers receive an ebook which is marked with digital watermark DRM, sellers are trusted to only sell the copy they acquired legally and not to keep a copy after it is sold. Sellers are also restricted to only selling DRM-free ebooks or ebooks with digital watermarks, and that raises the good question as to whether a system which places this much trust in its users can pass legal muster. All in all, this is a hot topic both in the US and in Europe. While here in the US Redigi is still reselling used music and last year they announced plans to open a similar marketplace for ebooks, it's still not clear that the Capitol Records v Redigi ruling extends to other types of digital content. And in Europe it looks like Tom Kabinet is going to lose the court battle.